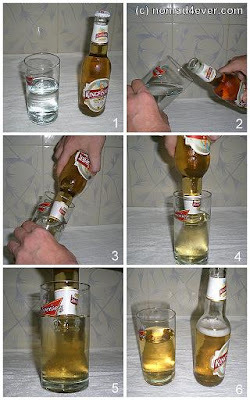 Hi Anna, thanks for mentioning my post here about How to get the Glycerine out of Indian Beer. Although the tip was brought up a couple of times by others already (even Lonely Planet seems to know about it), I simply had to try if it works. And it does!